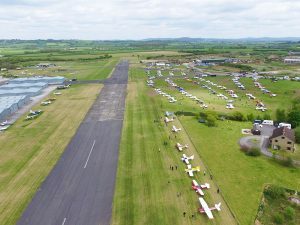 First held at Henstridge in 1976, the Wessex Strut Fly-in has been running ever since. All manner of diverse types of aeroplanes attend, from single seaters to classic and vintage, with new build LAA types often on show made from wood, composite and metal. In 2017, The Light Aircraft Association held a huge anniversary gathering where over 170 aeroplanes visited. 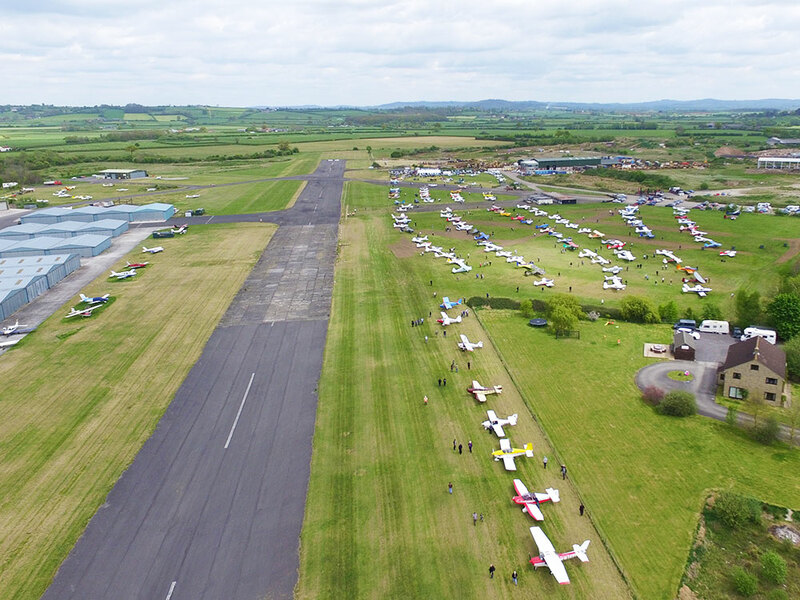 The next Wessex Strut Fly-in is to be held on Sunday 28th April 2019. All are welcome to join us. 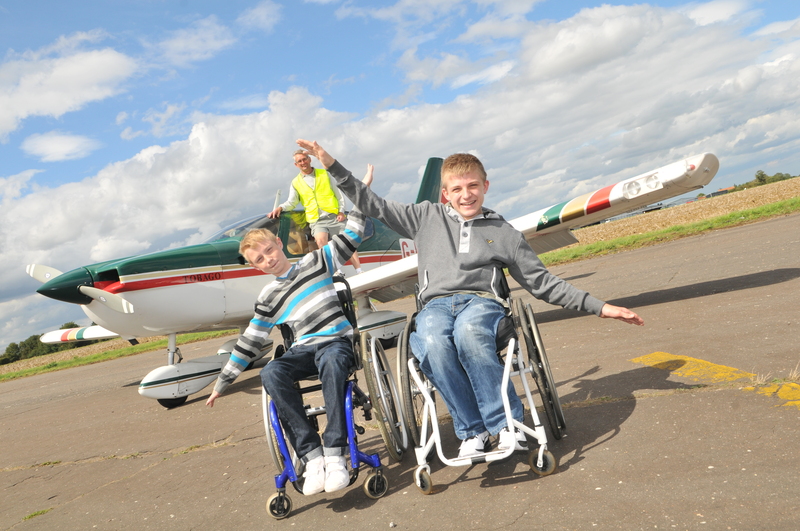 Bader Braves will be organising flying experiences to 18 families with disabilities on 8th June. 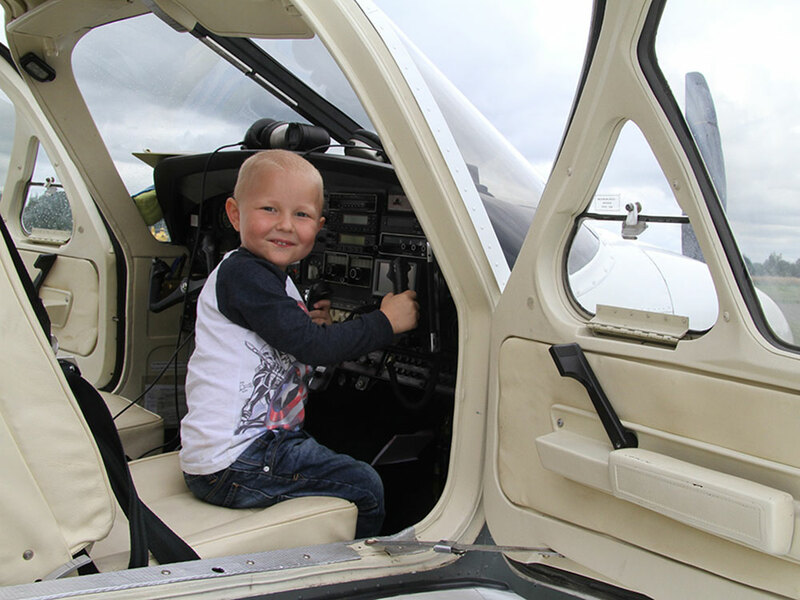 Among the volunteers will be pilots who are themselves disabled! 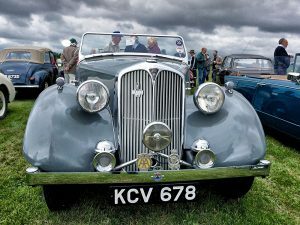 John Reed, who is resident at Henstridge will be one, along with Steve Slade, a world microlight record holder..
Blackmore Vale Revival is an annual Classic Vehicle and Vintage Show, held at the beginning of July. 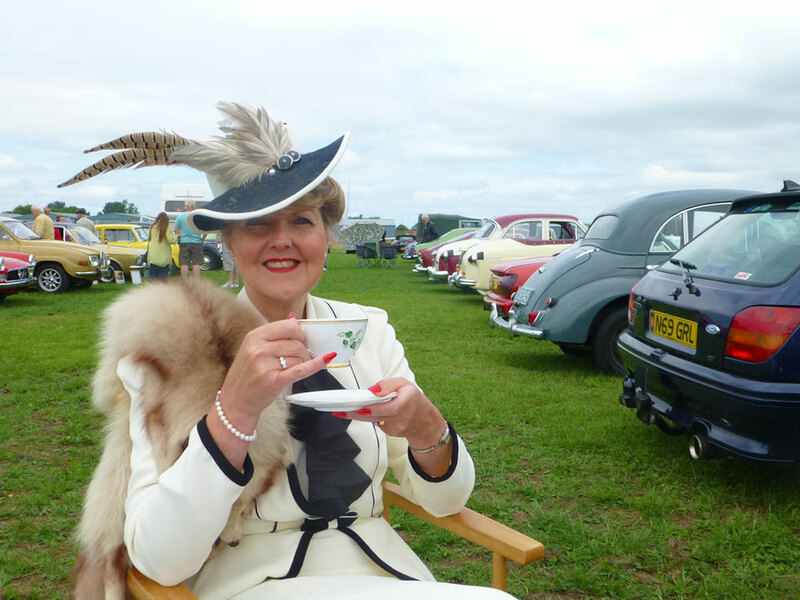 Visitors traditionally dress in vintage clothing at the show, which includes trade and craft stalls, family entertainment, beer and refreshment tents and arena entertainment, all in the style of the Goodwood Revival. 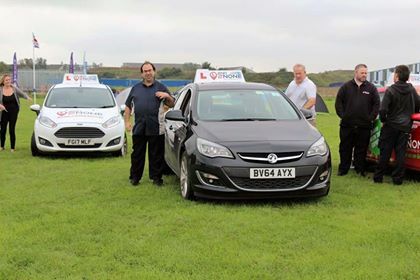 All proceeds of the day go to Dorset and Somerset Air Ambulance..
Website design - John Boyce ©2017 Photography - mostly Neil Wilson!